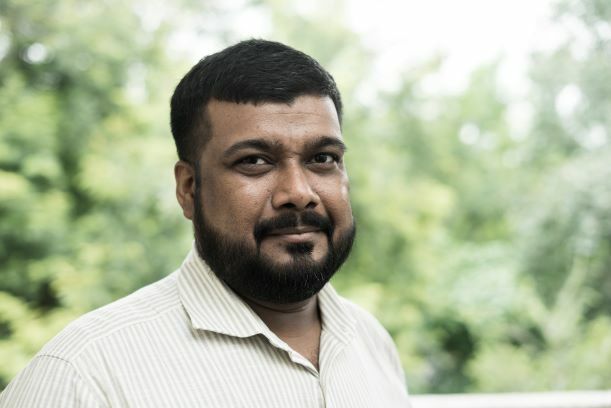 Ashwini K. Swain is a Hub Fellow, a visiting fellow at Centre for Policy Research (CPR), and executive director at Centre for Energy, Environment & Resources, New Delhi. His research interests include political economy of electricity, the interface between energy service needs and climate mitigation goals, and the water-energy-food nexus, especially in Indian context. Previously, he worked for CUTS Institute for Regulation & Competition, AFD, University of York, University of Wisconsin-Madison, and National Institute of Public Finance and Policy. He holds a PhD from University of York. From the Hindustan Times: Ashwini K Swain, one of the authors of Mapping Power, examines Andhra Pradesh’s game-changing plans to improve electricity access without increasing costs for consumers.